Rod Reilly is a professional photographer with a career spanning over two decades of shooting experience, based in the South East US. Rod shoots images for editorial,corporate and advertising clients, with a growing portfolio of aviation and aviator images. 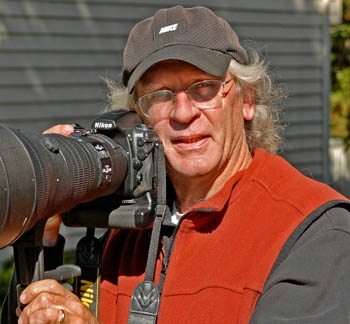 Rod was a staff photographer with a major university and Fortune 500 company before opening his own photo business in 1990. Aviation and the characters that make, fly and sell aircraft is a growing focus of expertise in his varied portfolio of photo work.